This post was totally supposed to go up yesterday. And I forgot. Because I was recovering this week from the SUPER MASSIVE GARAGE SALE OF DOOM (7 families. 2 days. $1400 totaled. Need I say more? ), and then my best friend and honorary-nephew (her baby boy) came over for a visit! 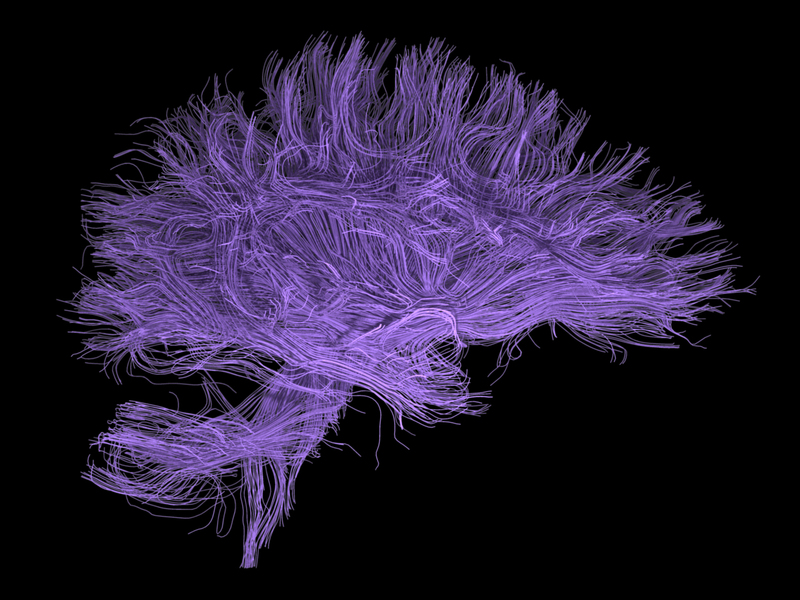 I am very pleased to have Patricia Lynne with me today for ‘Picking Their Brains’! Patricia is a fellow writer, and she’s published Being Human and Snapshots so far. If you’d like to know more (or purchase) either book, just click on those links. Recently, Patricia relaunched her book Snapshots. I will admit that I have not read the new version yet, but I did read the previous incarnation of it. You can find that review here (on my old blog). 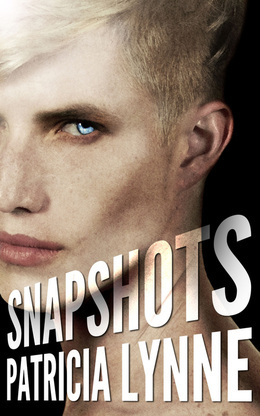 Snapshots with its snazzy new cover! R: So, Patricia! When you decided to revise Snapshots and re-release it, what was the first step you made toward improving the story? P: I didn’t really have a plan in mind. I just started reading and editing, focusing on words I kept repeating. R: What other types of changes did you make to the story? Are there new scenes, or were any cut? Better editing? A tighter plot? P: I hope better editing! I did add some small details like I finally named the deli Cyc worked in, and added more backstory to Amber’s family in the scene where Cyc has breakfast with them. There was one scene I toyed with adding, but in the end felt like it wasn’t needed so I didn’t. R: What change did you love the most? P: The details I added about Amber’s mom. R: What change did you hate the most? P: Hmmm… I can’t think of one. R: Do you think what you’ve learned through relaunching Snapshots will help you publish books later? P: Oh definitely. While, when I first published Snapshots, I was confident in it, now, I’ll be more hesitant to hit publish. It wouldn’t be surprising if I, when I think a story is ready, I’ll wait a week and read it one more time. Even if by then, I am tired of reading it. R: And just for fun… what’s your favorite breakfast food? P: I am not a morning person and hate getting up early, so most of the time I eat breakfast food, it’s for dinner. Or I’m stuck at the early shift at the day job and Cinnamon French Toast sounds divine! Thanks so much for being here today, Patricia! If you have any questions for Patricia, just leave a comment, and don’t forget to check out her blog! Hmmm! Cinnamon French Toast! That does sound good (and it’s 7:14 p.m.)! It is delicious, but involved to make, so it’s something I only made when I was getting paid to bake. Fun interview! I know what you mean about getting sick of re-reading your stuff. It really helps me to have at least a week’s distance between me and my manuscript before I hit publish.